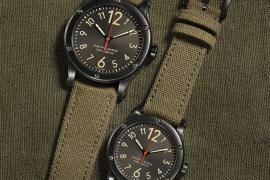 Tortoise symbolise longevity in some cultures because of it longer lifespans of more or less 150 years. 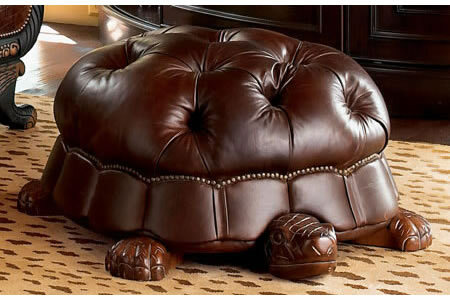 Allow this tortoise shaped foot stool to bestow long life to your feet too. Relax your head in comfort on your sofa back and lossen your feet on this cuttest and exclusive Tortoise Foot Stool. It is done in beautiful brown leather and is sure to be a part of discussion in your living room with its turtley contour. Put up your feet on the brown tufted “shell” cushion after a hard day’s job and let the time stand still. Since no luxurious comforts come for free, this slow-paced animal stool sets you back with $729 too. 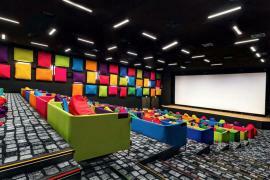 This bright movie hall with bean bags is designed for snuggling !